Beautifully situated on its own private estate on the edge of Killarney National Park. 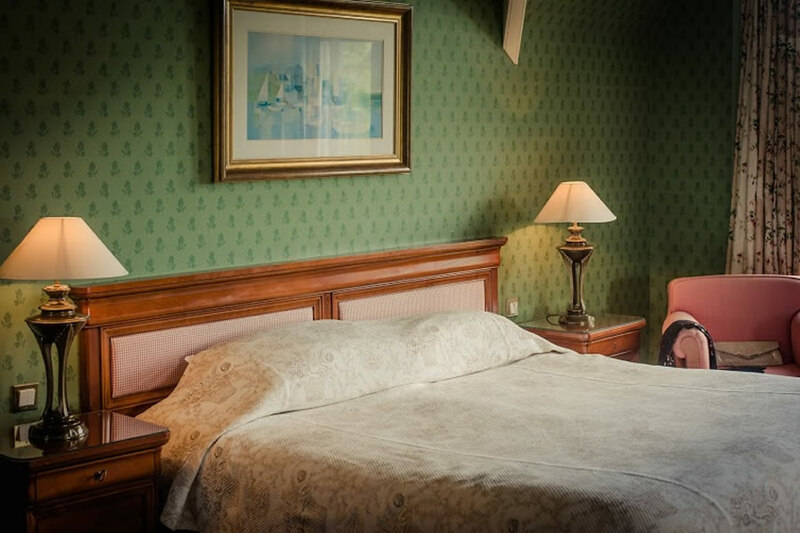 Only a ten minute walk to Killarney town centre, the approach to Cahernane House Hotel is through a tunnel of greenery which frames the long private avenue and instills a slower sweeter tempo and a true sense of tranquility. 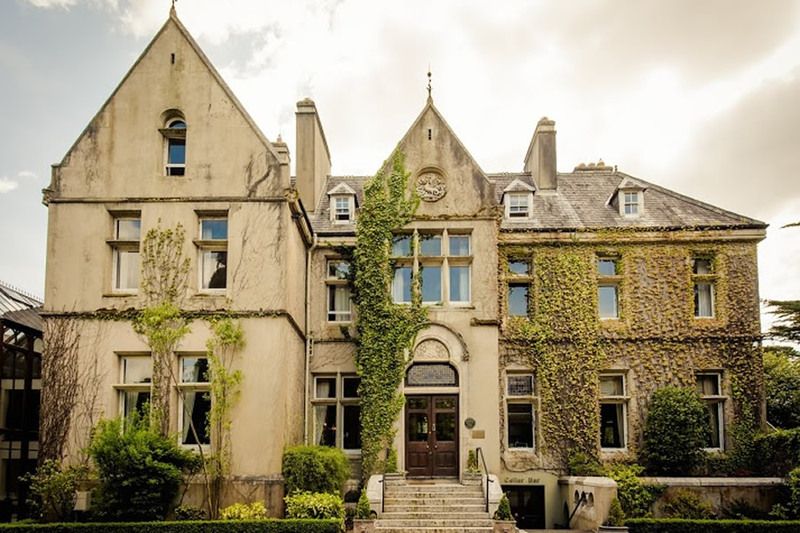 Situated on the outskirts of Killarney, off the N71 near Muckross Park, Cahernane House Hotel is conveniently located a mere 10min walk from Killarney Town Centre where you can enjoy all the charms of this bustling town. Killarney has walks to suit all interests from a short scenic stroll through Killarney National Park to exilerating hiking in the MacGillicuddy Reeks, the highest mountain range in Ireland. Walks of Killarney National Park can start from the hotel. We stayed in this hotel for three nights. The hotel is beautiful with gorgeous rooms and grounds. The breakfast was beautiful and food in the cellar bar was delicious. 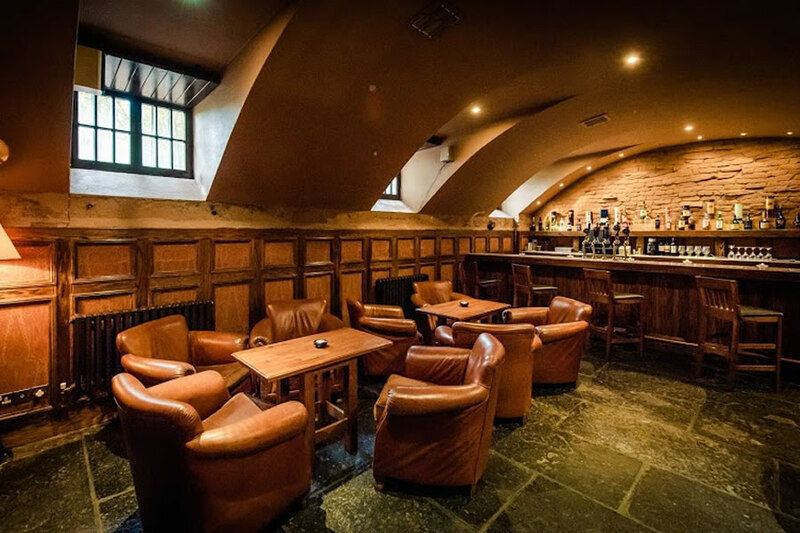 (just a note re the cellar bar the seats are far too low for the tables! !, But this didn't stop us from enjoying the nice food). We really enjoyed our stay and we will definitely return. The staff in the dining room and bar were v pleasant..(wouldn't it be lovely to have some Irish staff serving in this beautiful dining room in this beautiful manor house). However the staff in the reception did not engage with us at any stage. There was no hearty welcome or any nice good bye and hope you enjoyed your stay.In fact there was no interaction at all. This is a beautiful hotel with amazing potential .It would be such a wonderful setting for meditation or yoga breaks etc.... A little pet corner maybe? It's a gem. Absolutely perfect! We stayed for 2 nights and although we had intended on eating out at one of the many renowned restaurants in the town, we couldn't resist having dinner in the hotels bar each night. The atmosphere was wonderful there and the food!... Oh it was utterly delicious! The staff couldn't have been nicer and the rooms were very comfortable. The countryside surrounding Killarney itself was magical. We rented bikes and cycled around A bit of the national park which took the entire day. We also hired out a small boat from Ross castle and sailed to an abandoned island which was once home to a 6th century monastery and is now home to beautiful red deer. The man sailing the boat was a great guide and very entertaining. All in all, we wish that we had more time there! This is a very quiet 'olde world' hotel with gorgeous grounds and rooms. However, like one of the other reviews our room was very chilly. We got an extra plug in heater, but even at that the room was still chilly. There are only the irish channels on tv and no wifi so with the weather and lack of cosiness anywhere in the hotel we decided to cut our break short. The breakfast was absolutely delicious and the staff in the dining room very pleasant. I found this hotel to be elegant, beautifully decorated and the staff were nice too. It really gave a feel that you were miles away from anybody else. The only flaw i could give this hotel and it was a major flaw at times, was that we were absolutely freezing in our room. We had to ask at reception for another heater. They gave us a small plug in one which did help but the main heating on came on for an hour here and there, and being November you can imagine the cold. Other than this we found our stay to be most enjoyable and will definitely visit again but only in the summer months.